Finding the right roofing contractor in Jacksonville Beach, Florida and surround Jacksonville, FL locations can be challenging. Fortunately, K & D Roofing & Construction makes it easy for you by providing comprehensive roofing services. 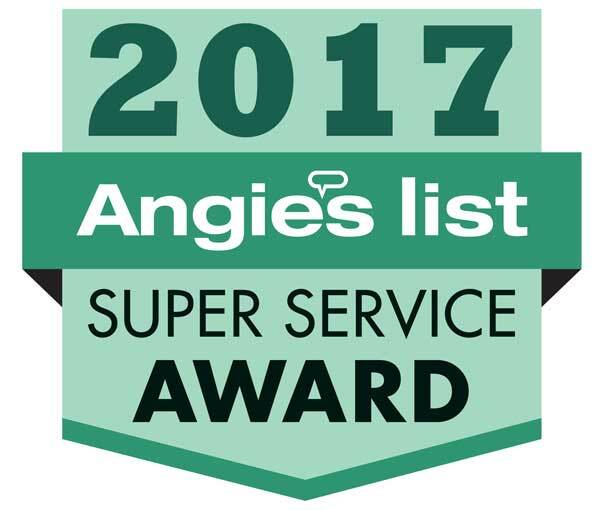 While roof replacements and reroofing projects are our most requested services, we also handle roof repairs, maintenance and cleaning. Turn to us for all of your roofing needs. Call 904-541-1700 (Main Line) or 904-223-6068 (Beach Line) now to get an estimate on roofing services in Jacksonville Beach, Florida and around Jacksonville, FL locations. We tackle residential and commercial projects. We're a factory-certified Master Elite GAF contractor. 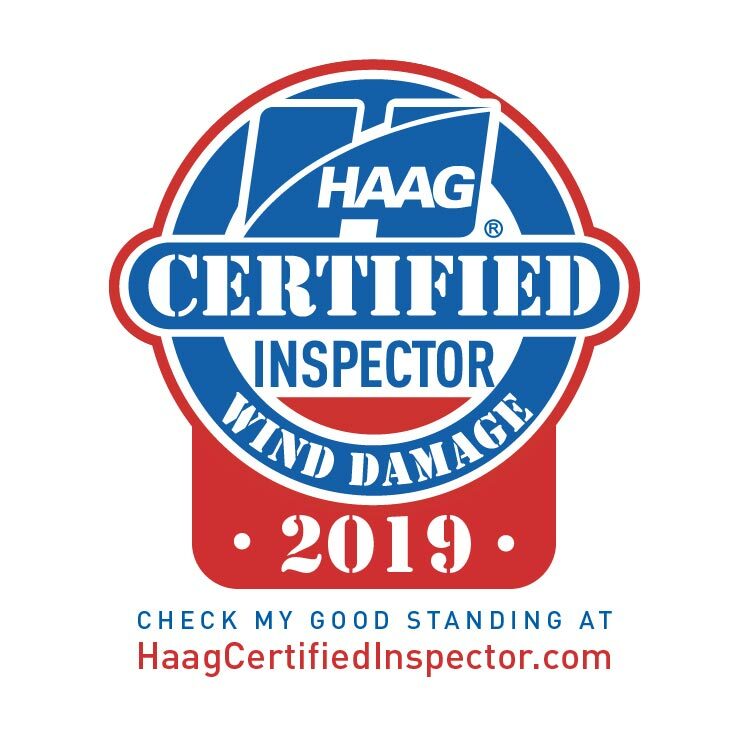 We're a certified HAAG inspector. You can count on us to maintain your roof and handle your roof damage claim. Contact us today to make a roofing appointment. K & D Roofing & Construction provides Roofs for Troops. 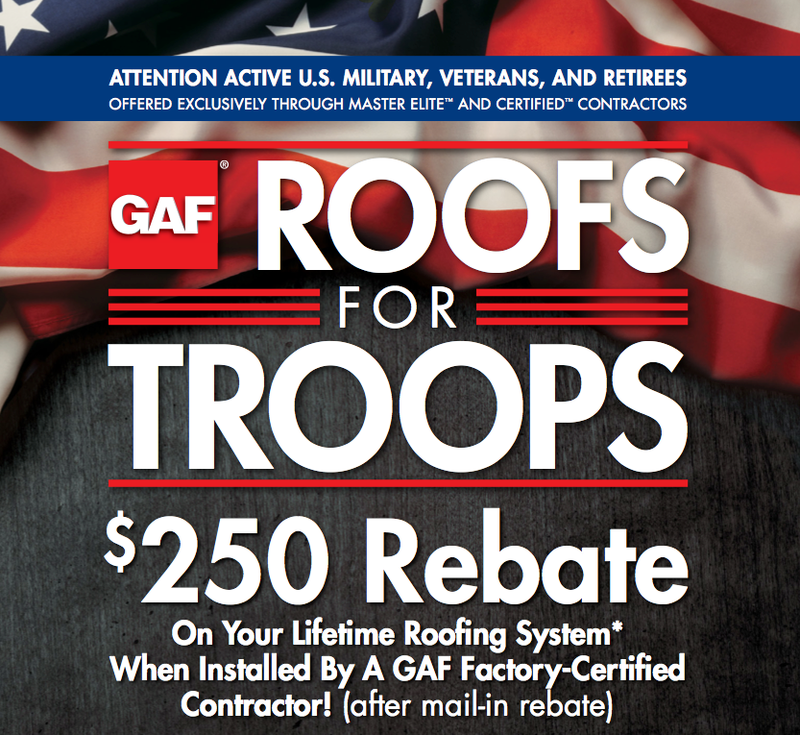 We've partnered with GAF to provide military members and veterans with a lifetime roofing system. This is our way of saying "Thank You" for the sacrifices you've made for us.